(Your favorite composers share a few of your favorites). Composed by Pepper Choplin. Arranged by Mark Hayes. For piano. Sacred. Moderately difficult. Published by Lorenz Publishing Company (LX.70-1791L). 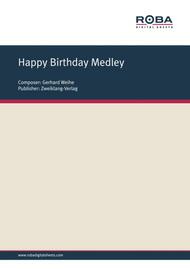 Composed by Gerhard Weihe. For Piano. Text language: English. Classic. 8 pages. Published by Roba Music Verlag (RX.9790700226305). Taylor Swift. Pop. Piano/Vocal/Guitar. 8 pages. 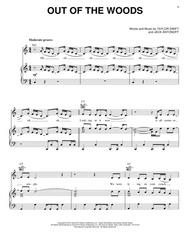 Published by Hal Leonard, Digital Sheet Music download (HX.297778). Hozier. Pop. Piano/Vocal/Guitar. 7 pages. 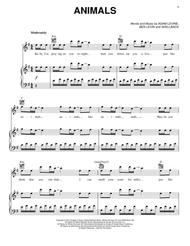 Published by Hal Leonard, Digital Sheet Music download (HX.297789). Taylor Swift. Pop. Piano/Vocal/Guitar. 5 pages. 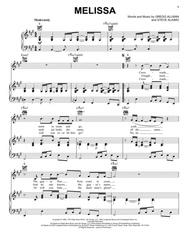 Published by Hal Leonard, Digital Sheet Music download (HX.297793). Elvis Presley. Gospel; Sacred; Standards. Piano. 5 pages. 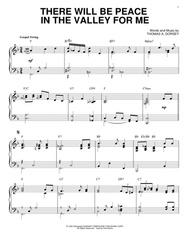 Published by Hal Leonard, Digital Sheet Music download (HX.297642). One Direction. Pop. Piano/Vocal/Guitar. 5 pages. 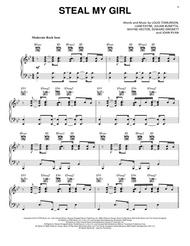 Published by Hal Leonard, Digital Sheet Music download (HX.297559). Maroon 5. Pop. Piano/Vocal/Guitar. 6 pages. 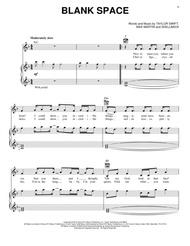 Published by Hal Leonard, Digital Sheet Music download (HX.297562). 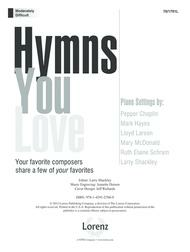 Christian; Gospel; Hymn; Sacred. Piano. 4 pages. 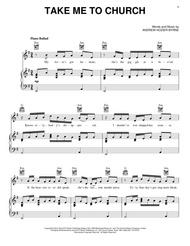 Published by Hal Leonard, Digital Sheet Music download (HX.297542). The Allman Brothers Band. Pop; Rock. Piano/Vocal/Guitar. 4 pages. 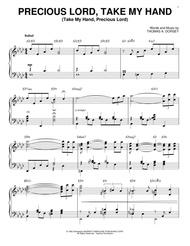 Published by Hal Leonard, Digital Sheet Music download (HX.297532).